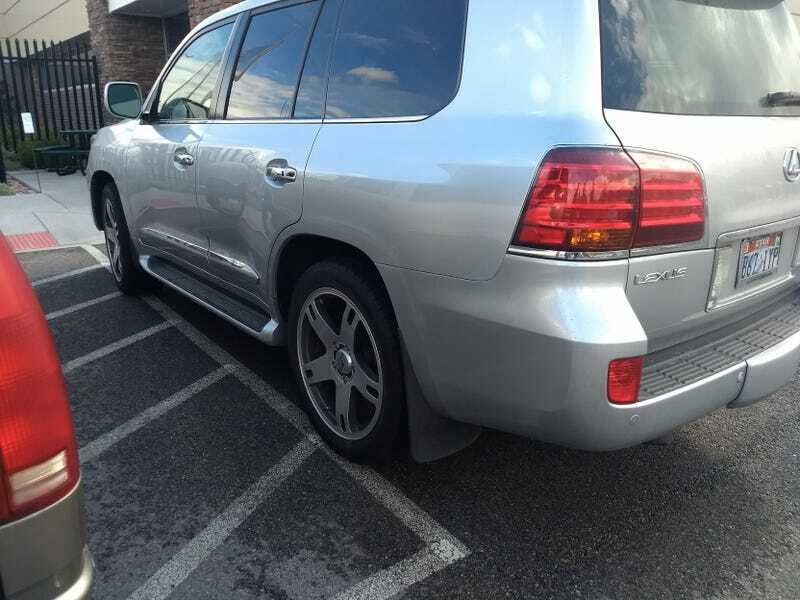 My brother in Law works with this woman, this is one of 3 LX570 her and her husband own together. Money can’t buy taste. I mean it could be worse, but it could be a LOT better.